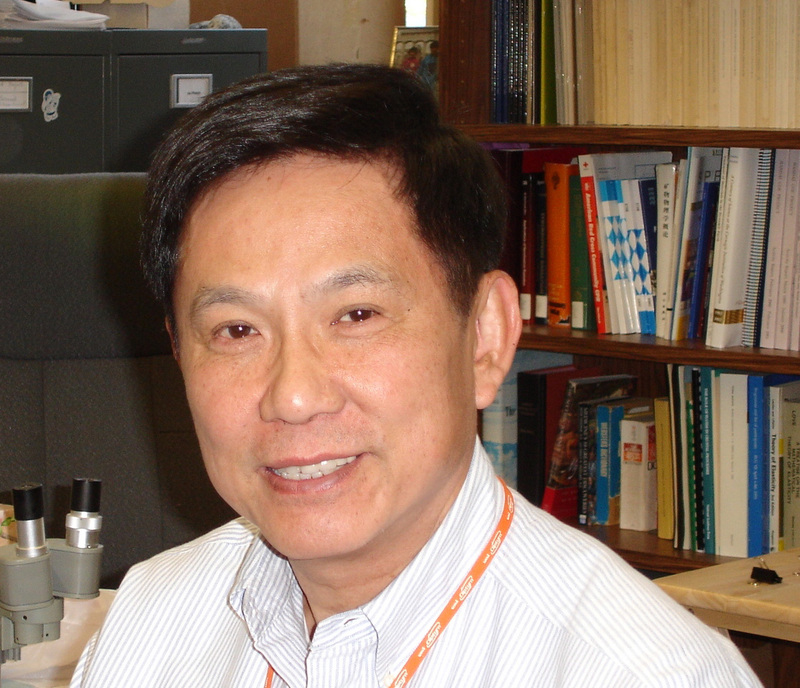 Ho-kwang Mao has been awarded the Inge Lehmann Medal of the American Geophysical Union for 2007. This medal is awarded 'for outstanding contributions to the understanding of the structure, composition, and dynamics of the Earth's mantle and core.' The presentation will be made at the Honors Ceremony of the 2007 Fall AGU Meeting in San Francisco on December 12.